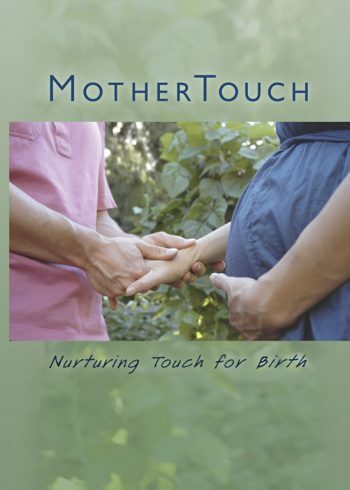 Four women use nurturing touch to decrease labor pain, relieve anxiety, and increase emotional bonding in this 28-minute inspiring DVD. Powerful imagery, evocative music and clear narration, lead the viewer through 2 home and 2 hospital labors and births. Childbirth educators, midwives, doulas, and pregnant women and their companions will find this film indispensable. Perfect length for childbirth education class or doula training.